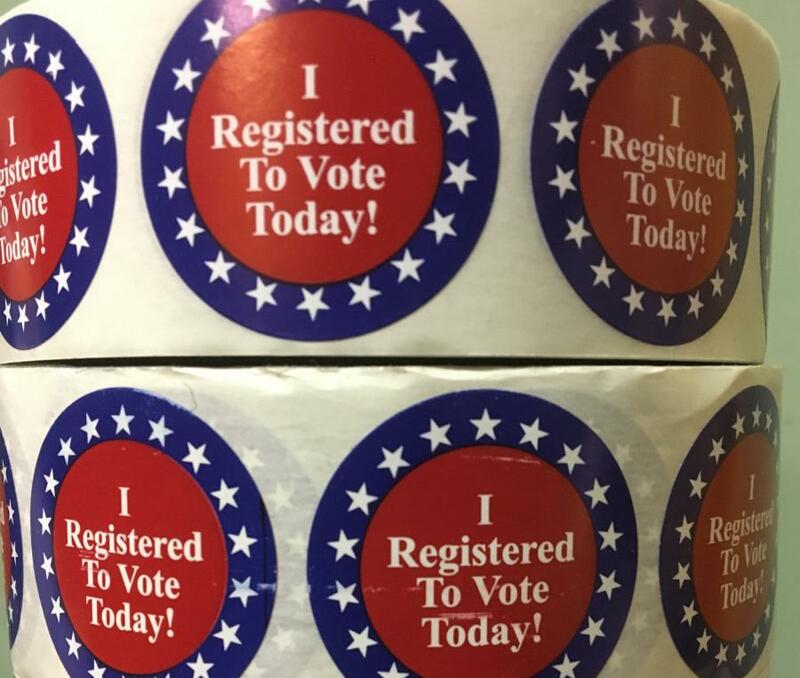 Celebrate National Voter Registration Day by registering to vote. If you have moved since the last election, this is a good time to update your voter registration. A Voter Education Ambassador will be available to answer your questions about the voting process, voter ID, and absentee voting. The City Clerk’s Office will need a copy of your proof of address document. If your proof of address is presented on a smart phone or computer, a screen shot of the document can be sent electronically to por@cityofmadison.com. Otherwise, a copy of the document will need to be submitted along with the voter registration form.